Like it or not Christmas is coming. We’ve had a few Christmassy things on the blog already and last week I saw the dreaded Christmas takeover in the supermarket when I dived in with the little ones to grab two things I’d missed off my online shopping order. Once the children spotted all the Christmas ‘stuff’ in the shop, this was swiftly followed by questions about how many sleeps it was until Santa came….lots, it’s still lots of sleeps, please don’t ask again for at least another month! I’m sure the build up gets earlier and earlier each year. If you are already sick of Christmas songs in work, on the radio or in the shops we have ‘Something Special’ for you. Star of CBeebies’s Something Special, Mr Tumble, will be brightening up the festive season and making Christmas celebrations even more magical, for children and parents alike, with the release of his first ever album, Mr Tumble’s Christmas Party, out on 4th November. 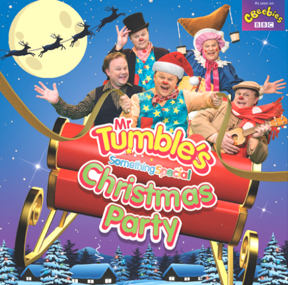 The album contains brand new studio recordings of 20 much-loved classic Christmas songs, with a Mr Tumble twist. Tracks include Santa Claus is Coming to Town, Rockin’ Around the Christmas Tree, Frosty the Snowman, Rudolph the Red Nosed Reindeer and many more, including Do You Want To Build A Snowman from the kid’s favourite blockbuster hit film, Frozen. So much fun for dancing around the kitchen together, or even on the school run. Go on – you know you want one! You can pick one up from Amazon. If you are starting to think about other gift ideas for your loved ones this year and you are a bit stuck for ideas, here are a few to get you started. If you have any wannabee space explorers in your family, they might enjoy the Omegon Personal planetarium Universe2go, available from Amazon. 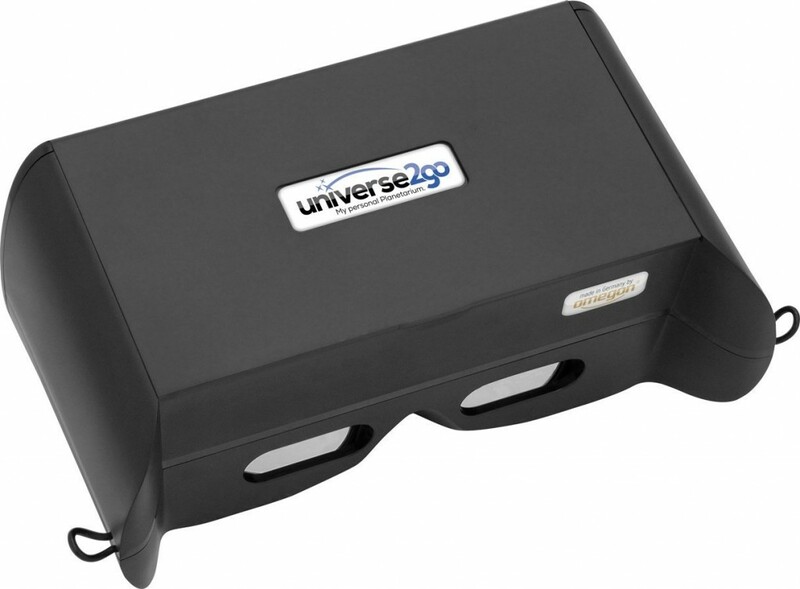 This is a great gift for anyone interested in astronomy and space travel. In your own observatory you’ll discover all 88 Constellations and travel with the Star Glasses in no time at all to planets, galaxies, star clusters, and nebulas. No prior astro knowledge is necessary, and suitable for ages 8 +. 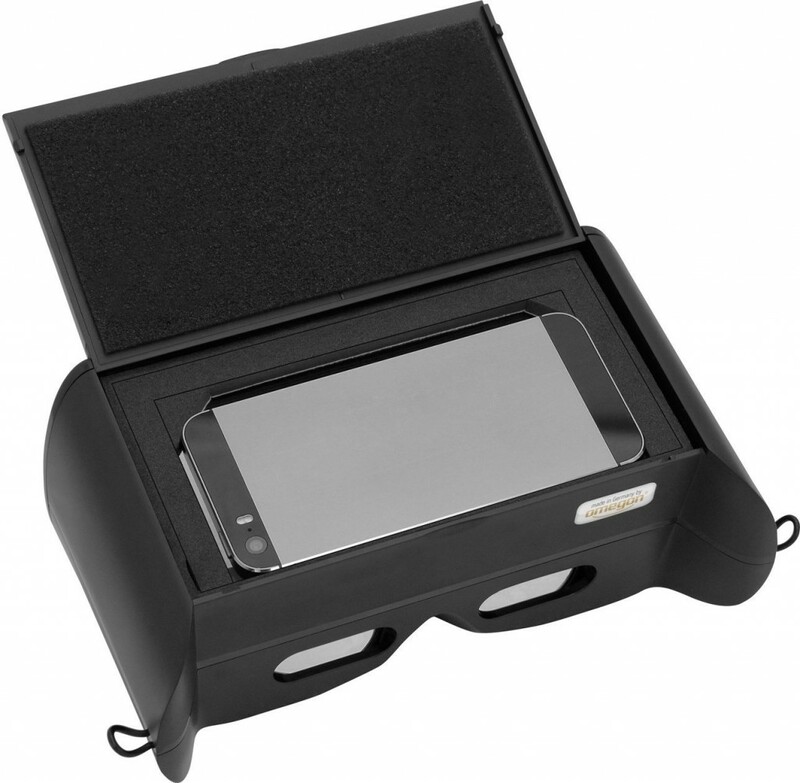 Can be used in the home, with the family, at leisure, in the garden, camping, on holiday, for educational purposes and so on. It has 8 different modes, 3 hours exciting audio statements and the most exciting colour photos of 150 Celestial Objects from Hubble Space Telescope. A great gift for anyone interested in what’s beyond earth. If you are buying a gift for someone interested in music, a good pair of headphones that is compatible with a smartphone might be a good idea. The HD 4.30 by Sennheiser features a 3-button smart remote conveniently located on the cable, which allows you to control music and take calls with ease, and the sturdy folding design makes these headphones durable and compact enough to be taken anywhere. The HD 4.30 comes rather comprehensively equipped: You get a single-sided tangle-free cable with an integrated 3- button remote plus inline microphone, which lets you control your music, and make and take calls. It is optimized for either Apple iOS (HD 4.30i) or Android devices (HD 4.30G) – so make sure you know what phone compatibility you require and get the right one! Soft premium leatherette ear pads will keep out much of the noise around you as you listen to your music or the voice at the other end of the line – also, they make long listening sessions a pure joy. 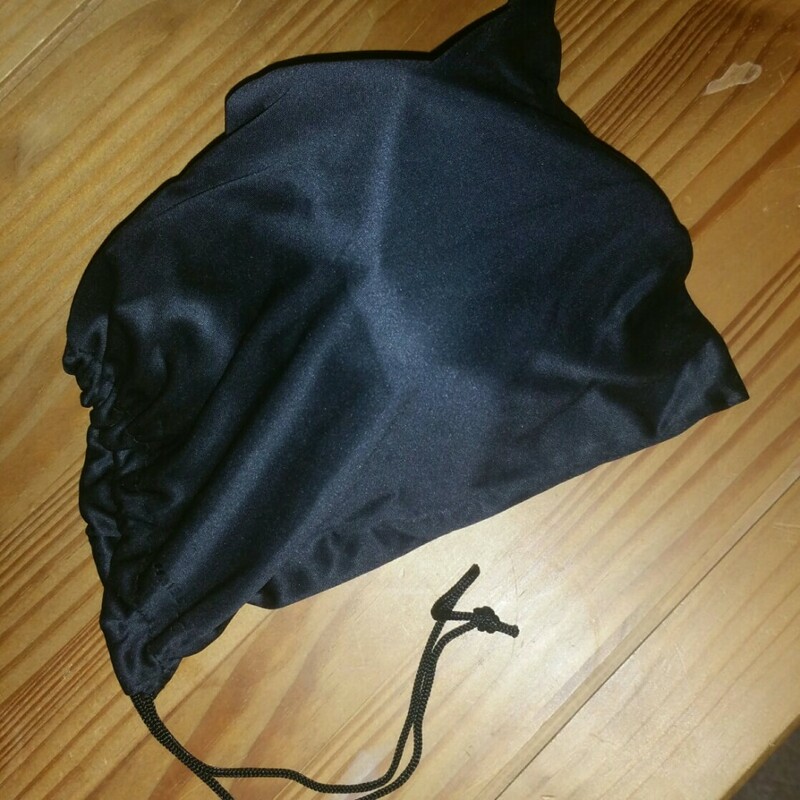 As for convenient storage, just fold the headband and put the HD 4.30 in the soft pouch it comes with. This pouch means they can more easily be packed for travel and they are protected when not being used. These are pricey at £89.99, but with these you do get what you pay for. The quality of the headphones and the sound is first class and they make a gorgeous gift for a music mad loved one. Maybe you need to find that perfect gift for someone outside of your immediate family and close friends, perhaps you want to get a gift for your child’s teacher or childcare worker? You want something that looks nice and screams thoughtful, without blowing your Christmas budget. Weleda Pampering Creamy Body Washes are gentle on the body and don’t dry the skin. They’re completely biodegradable cleansers derived from sugar and coconut, enriched with skin-pleasing sesame oil and naturally fragranced with pure essential oils. This gift box selection is priced at £13.95 and comes beautifully packaged, therefore making the perfect gift. The size of the bottles means that they are perfect for sampling each fragrance, and of course they make perfect travel products, so they’d also be a great gift for any keen travelers you know of. Perhaps you are buying for someone who loves to cook, or perhaps you are buying for someone who needs a bit of help in the kitchen? Either way the Superfast Thermapen could be a good gift idea. They can even use it on the turkey on Christmas Day! With the Thermapen you can cook the perfect festive turkey. From seasoned cooks to aspiring amateurs, cooking at Christmas can seem daunting. Whatever camp you fall into, there’s usually some guesswork involved in cooking the Christmas turkey. With ten million turkeys being sold in the UK last year and around 3.5 hours spent cooking and preparing a traditional Christmas lunch with all the trimmings, you don’t want to get it wrong! Don’t despair, getting your Turkey to the table perfectly cooked and succulent isn’t a problem, thanks to the SuperFast Thermapen® digital food thermometer. Turkey is a lean meat, so if you leave it in your oven too long the meat can dry out; serve it too early and it’ll be underdone and could cause food poisoning. 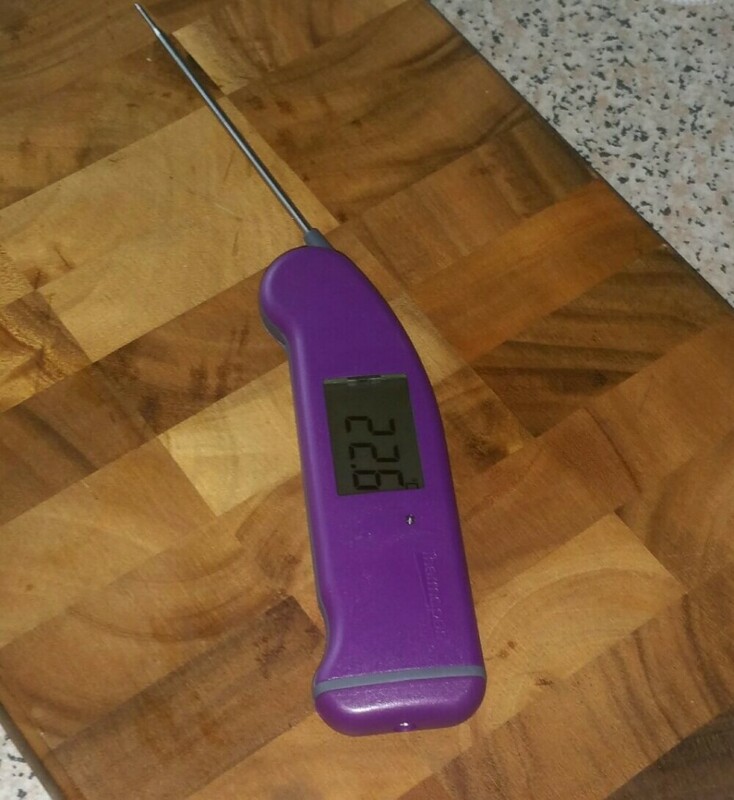 Top chefs recommend and routinely use a Thermapen by inserting the fast response probe into the thickest parts of the turkey breast and thigh. Both areas should give a reading of 75˚C or above. Once the meat exceeds 75˚C, take it out of the oven and leave to rest for 30 to 40 minutes. Resting the meat allows the lovely juices to redistribute, giving you enough time to make gravy! Providing an accurate reading in under three seconds and available in a variety of exciting colours the SuperFast Thermapen (RRP from £48) makes a superb Christmas gift for the budding chef in your house. The SuperFast Thermapen is available here. If you live with someone who is footy mad and you’re fed up of having the ‘no balls in the house’ conversation, the Zwoosh Ball from JML could be the answer and provide a bit of a compromise, and let’s face it family life is all about compromise isn’t it? Zwoosh Ball is the amazing floating ball game that’s great for indoor play. 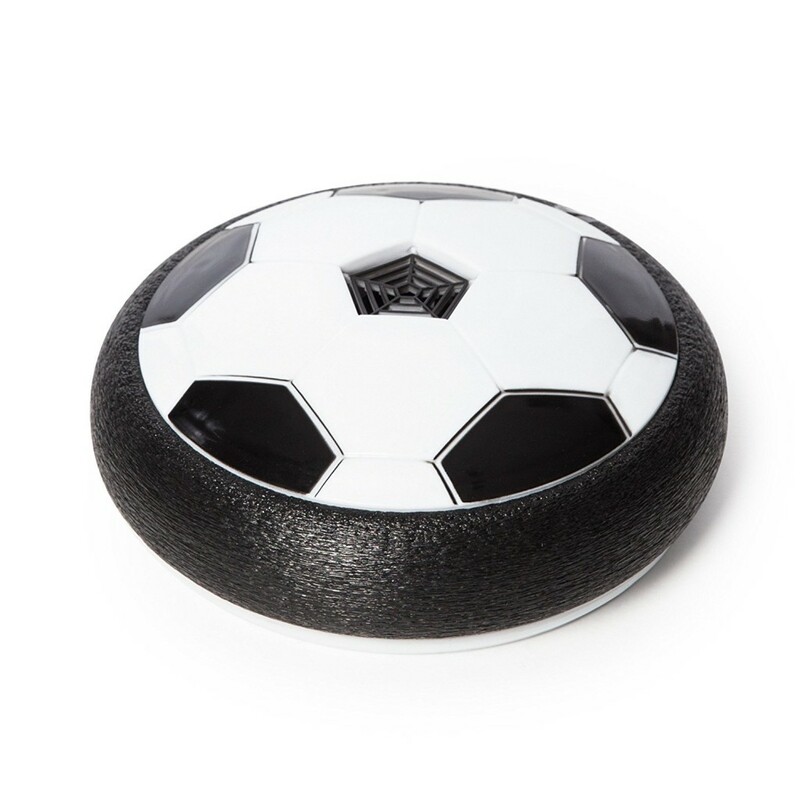 Powerful fans create a cushion of air turning any surface into an instant playing field! The rebound bumper protects furniture, skirting boards and walls, plus the clever ‘Disc’ design keeps Zwoosh Ball firmly on the floor. The built in flashing LEDs mean the fun doesn’t have to stop when the lights go out. At £11.99 this makes a great gift. JML direct is a great gift destination for him, her, kids and pets, so if you are stuck for ideas, check them out. Perhaps you’re stuck for stocking filler ideas for the tiny tots in the house? What about the new TELETUBBIES: TUBBY SNOWBALL DVD? 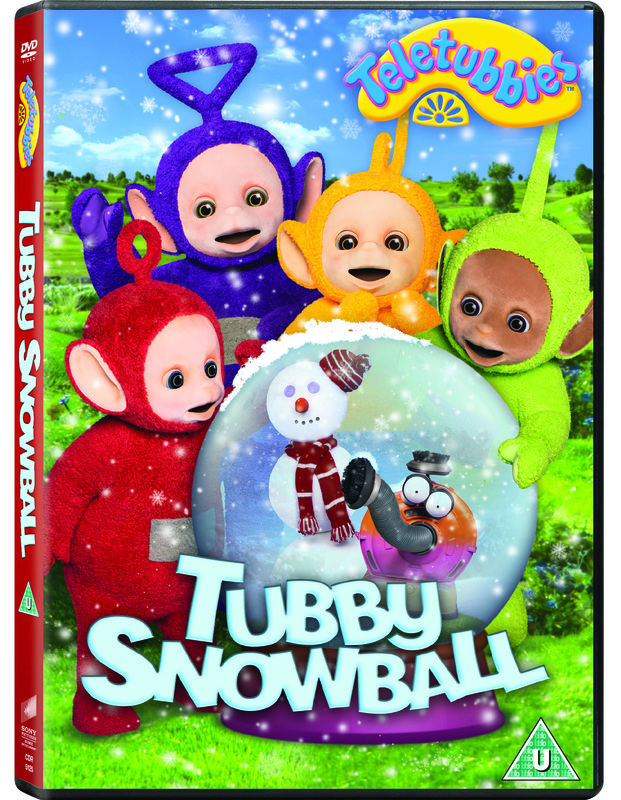 Out on DVD tomorrow, 31st October; It’s a cold day in Teletubbyland and snow falls on the Teletubbies! Join Tinky Winky, Dipsy, Laa-Laa and Po as they find big snowballs, dance with a snowman and watch children make a caterpillar out of snow. Contains six brand-new episodes including ‘Snowball’. You can enter to win one of these on the blog at the moment, just follow the link. Maybe you are looking for a nice gift for a mum to be or a family who have recently had a baby. Buying something practical can never be a bad thing in my experience. Having children is expensive, so anything that helps out with their day-to-day expenses is likely to be well received. As it is Christmas though, you’ll no doubt be looking for something that adds a bit of sparkle or shouts ‘special’. The Calendula Baby Top to Toe Collection, priced at £22.95 does just that. 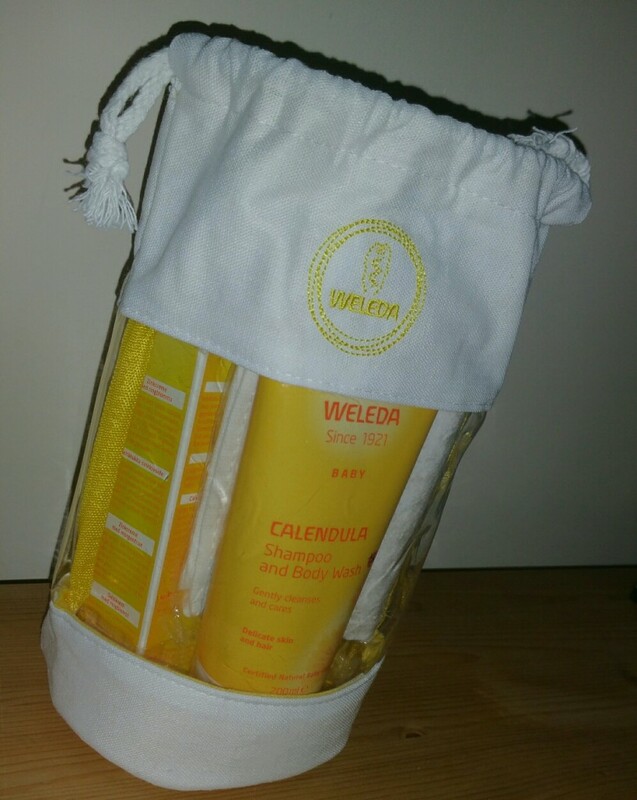 Presented in a lovely eco-friendly drawstring bag this gift contains, Calendula Nappy Change Cream 75ml, Calendula Shampoo & Body Wash 200ml, Calendula Body Lotion 200ml and an organic cotton flannel for baby’s bathtime. These products ooze luxury with their creamy texture but at the same time they are practical things as a parent you need every day. The nappy cream is very effective and the shampoo and body wash is a great 2 in 1. 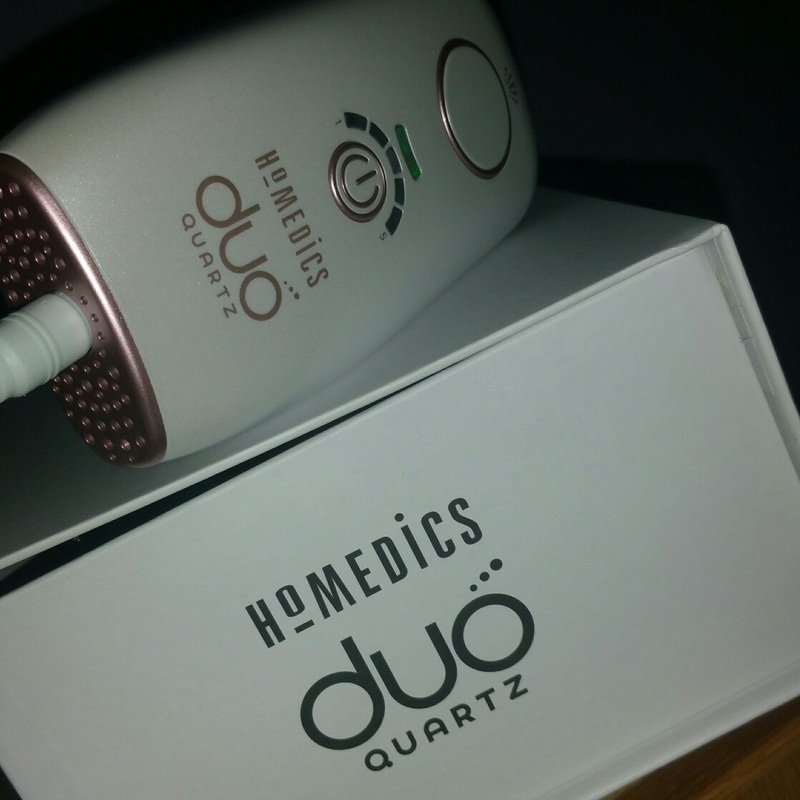 If you are wondering what to ask for yourself this Christmas, what about the new HoMedics IPL device, Duo Quartz – Professional, permanent hair removal in one compact device. Now this comes with a high price tag, £249.99 – but before you gasp too loudly, think carefully…permanent hair removal people! If you are blonde with fine hairs on your skin then I agree you’d be a bit blah about this, in fact this product isn’t for you guys anyway, but for people like me with dark hair, who have to regularly shave or wax away thick, dark hairs then I’d put this on your Christmas list! Yes you do get what you pay for , those Sennheiser phones are the business – I can vouch for them ! Nice ideas! 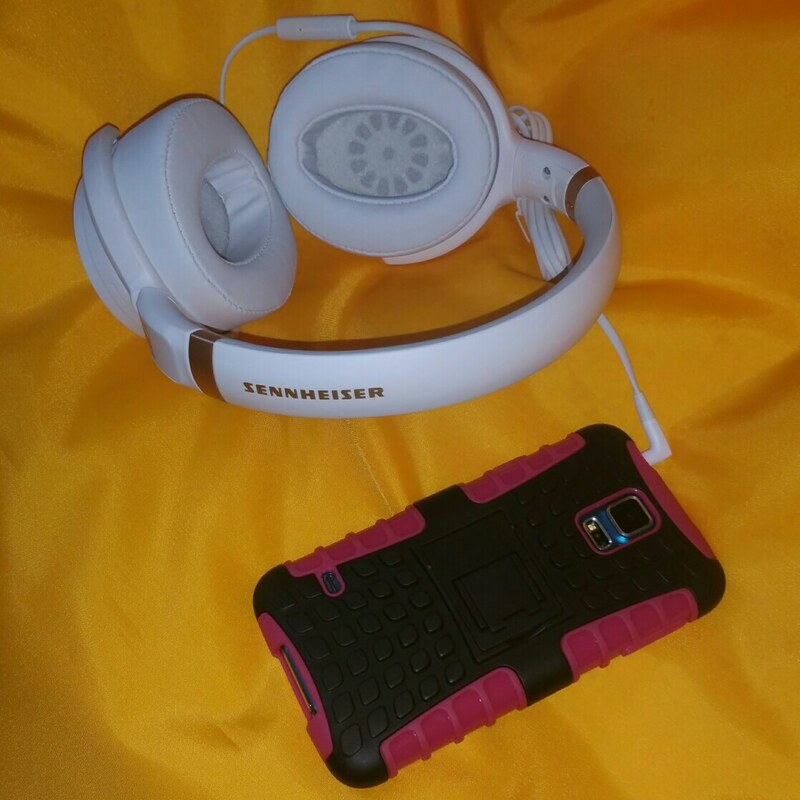 Another Sennheiser fan here… love those ones.